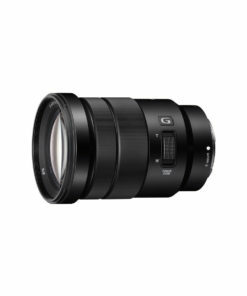 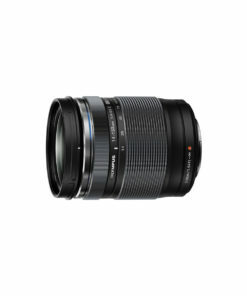 This upgraded, advanced 5x standard (24mm) to telephoto (120mm) zoom lens delivers stunning image quality at any aperture or focal length. 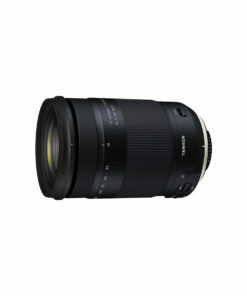 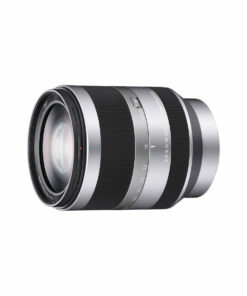 The lens body is impressively slim and compact, despite having built-in Vibration Reduction (VR II) and a host of Nikon?s advanced lens technologies. 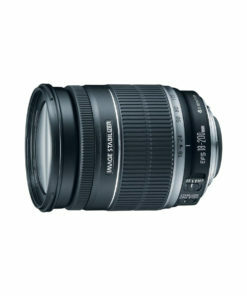 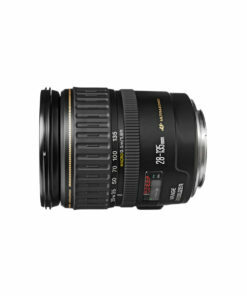 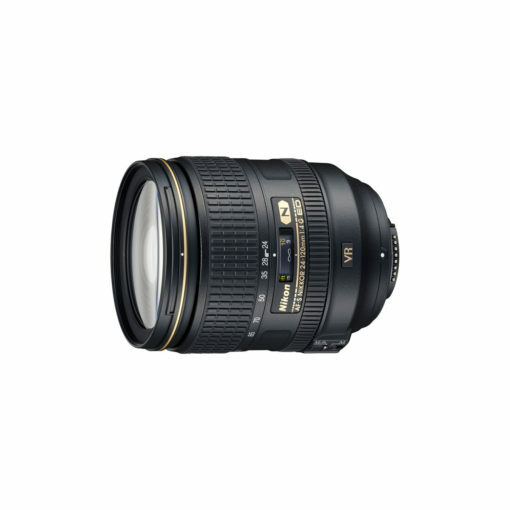 The AF-S NIKKOR 24-120mm f/4G ED VR is a standard zoom lens of exceptional utility and value, especially for FX-format users.